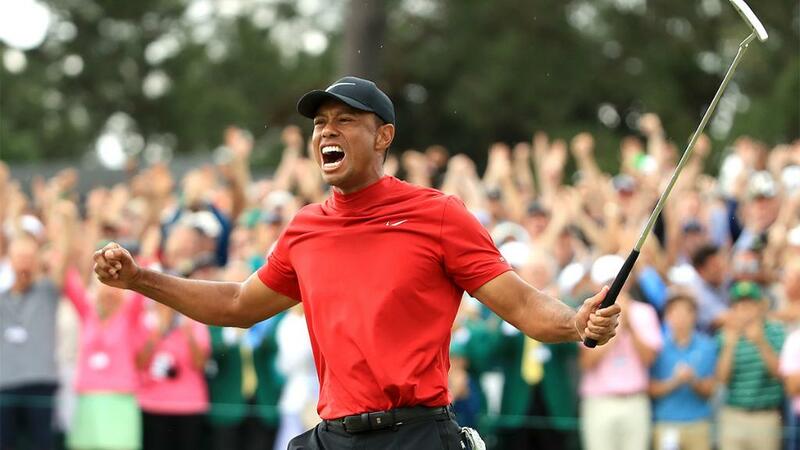 Tiger Woods wins 2019 Masters - Greatest sporting comeback of the decade? Tiger Woods has had his fair share of lows over the last decade. Infidelity scandal, Injuries, Driving under influence. 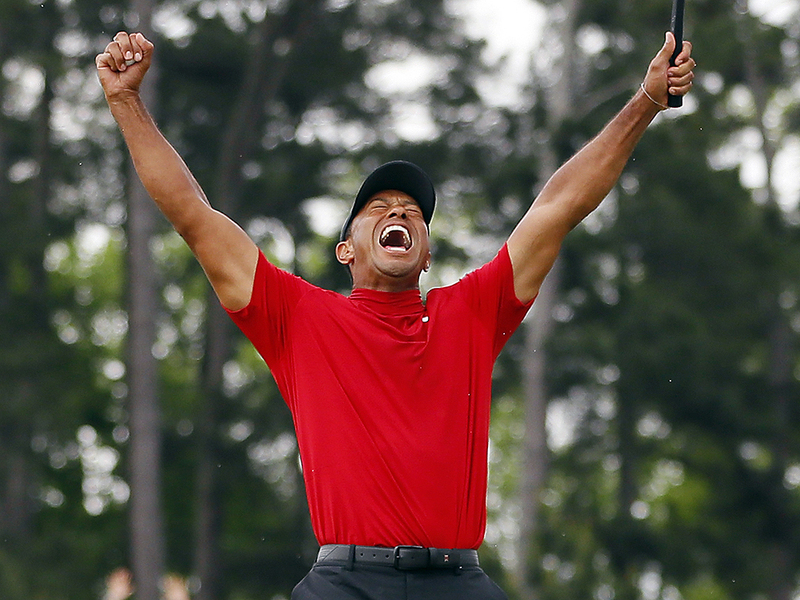 The Golf legend produced a stunning comeback with his 15th major win on Sunday. The likes of Obama, Trump have all hailed his excellence, grit and determination. Do you reckon this is the best sporting comeback of the last decade? Still a great athletic fantastic comeback by him.